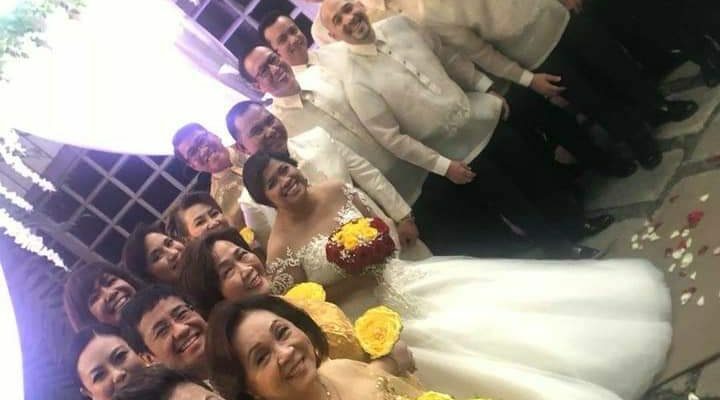 If this was nothing more than a simple wedding between a blogger and a nobody, why then are Trillañes, Alajeño, Bam Aquino, FVP Robredo, and Maria Ressa of all people, in attendance? 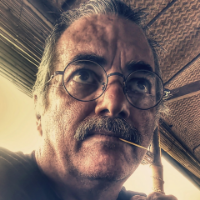 If I’ve missed anyone, please point them out. Congratulations to @PinoyAkoBlog on her wedding day!